Hey, we all fake a perfect life on Instagram. 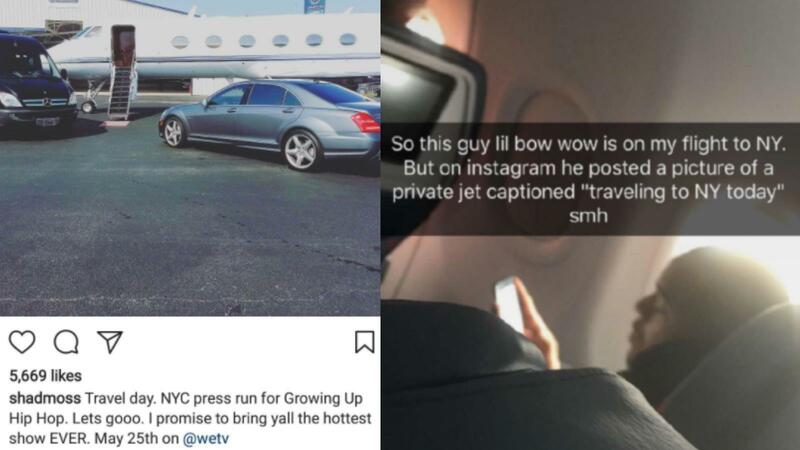 Bow Wow just seems to have taken it one step further. Maybe that's why he's a star?